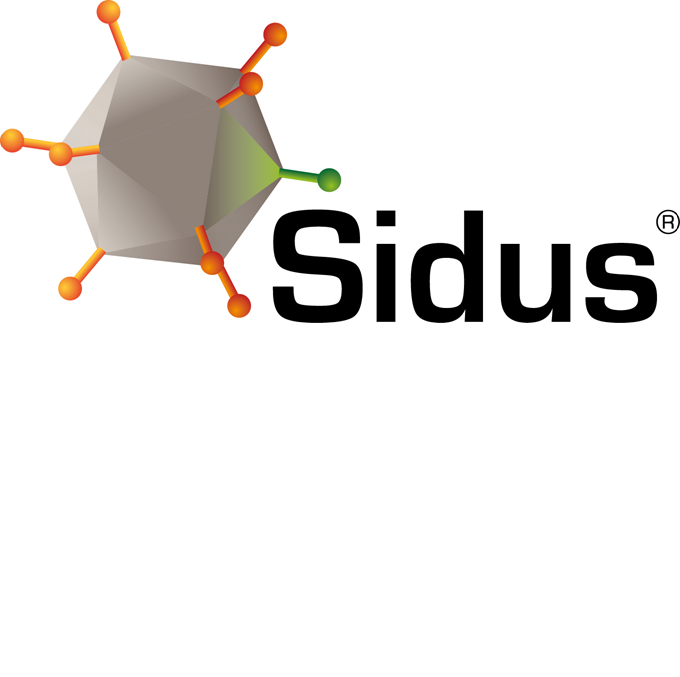 The SIDUS® technology platform originates from our in-depth experience and complete protocol system concerning the manufacture of viral vectors for vaccines or gene therapy. Our SIDUS® platform covers Retroviral vectors (i.e. Lentiviral), Adeno-associated viral vectors (AAV), Measles vectors, Adenoviral vectors and Pox virus vectors (MVA). Our in-depth knowhow encompasses R&D as well as GMP manufacturing and therefore ranges from virus backbone engineering, virus seed generation, research batch manufacturing, full process development, clinical manufacturing and release. Batavia Biosciences has a GMP quality system in place including a Qualified Person (QP), QA system and QC department that will release your clinical product on in-house performed release tests like Identity and Integrity, Concentration, Purity, Potency, Stability and Residuals.